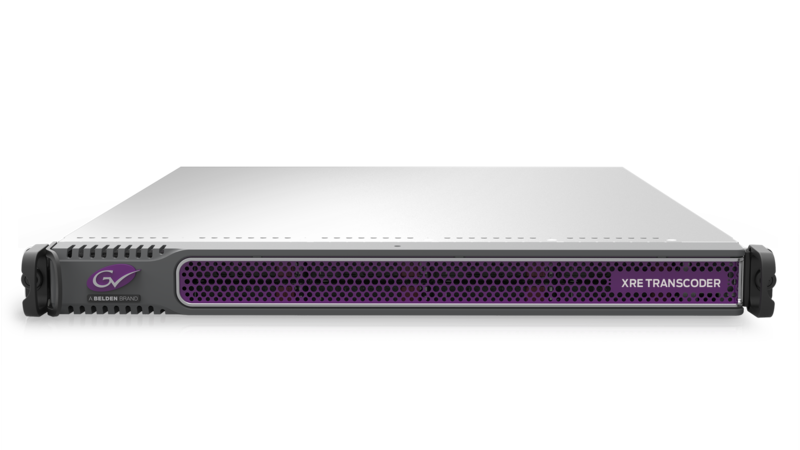 The XRE Transcoder is a standalone conversion solution that enables broadcasters and media companies to automate the transcoding of media files, using watch folders that can be placed anywhere on a network. Transcoding is fully optimized to the host machine’s specifications and is faster than real-time in many cases. Edius XRE Transcoder is delivered as Turnkey System.